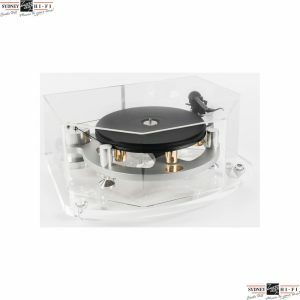 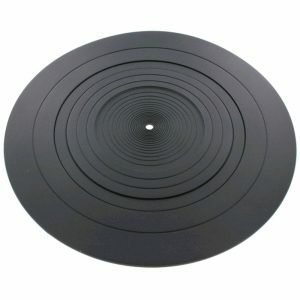 Tonar Nostatic Carbon Fibre Record Brush is a must for anyone that would like to get the most out of their vinyl playback. 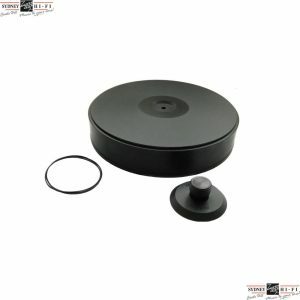 Not only does the brush allow quality playback it will also extend the life of your stylus by limiting dust and dirt contact. 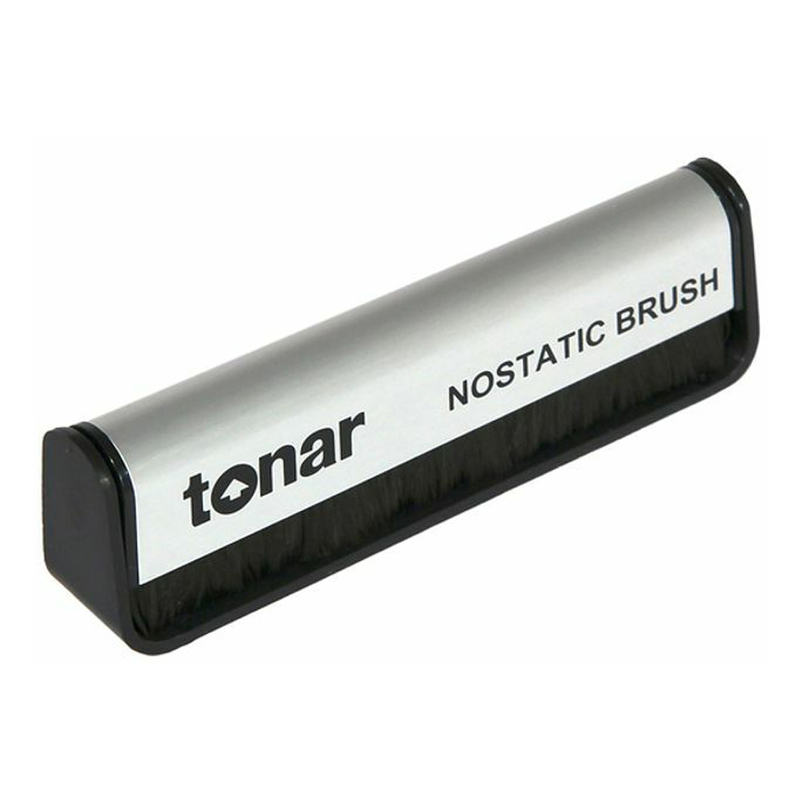 The Nostatic Carbon Fibre Record Brush can be used in conjunction with the Tonar Classic Velvet Brush for best results. 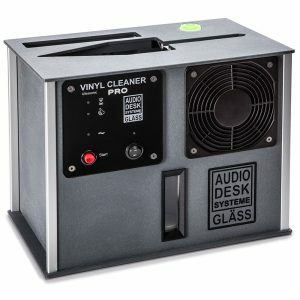 Use the Carbon brush first to discharge the record of static and loosen any particles then Finnish off with the Classic Velvet brush to clear away the particles for clean clear playback!